All Life Saver Distributors are under strict scrutiny from corporate. It is absolutely required under contract that a Life Saver Pool Fence must be installed according to guidelines. pool fence pole is the strongest? Life Saver Pool Fence: Keeping little feet on solid ground for 33 years. 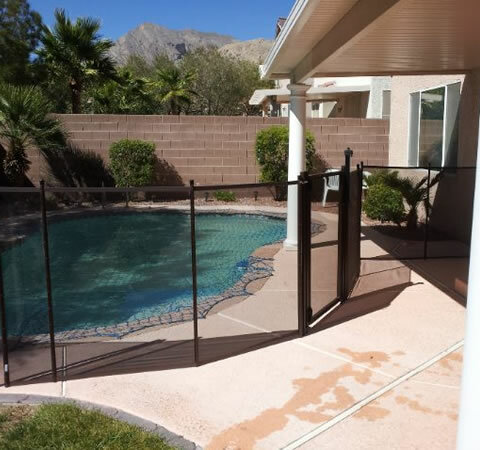 Welcome to Life Saver Child Safety Pool Fences of Nevada. 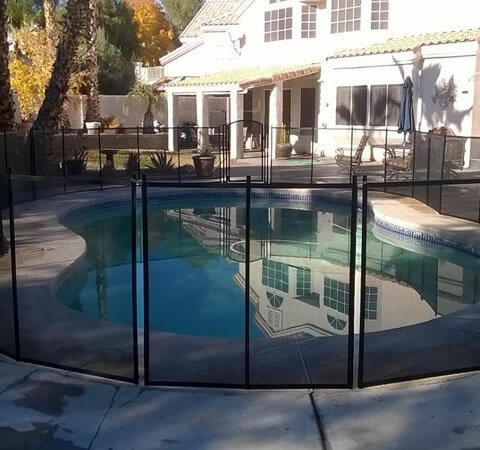 A factory trained & authorized safety pool fence dealer / installer for Life Saver Pool Fence serving all of Nevada and Southern Utah. We’re the pool fencing professionals. 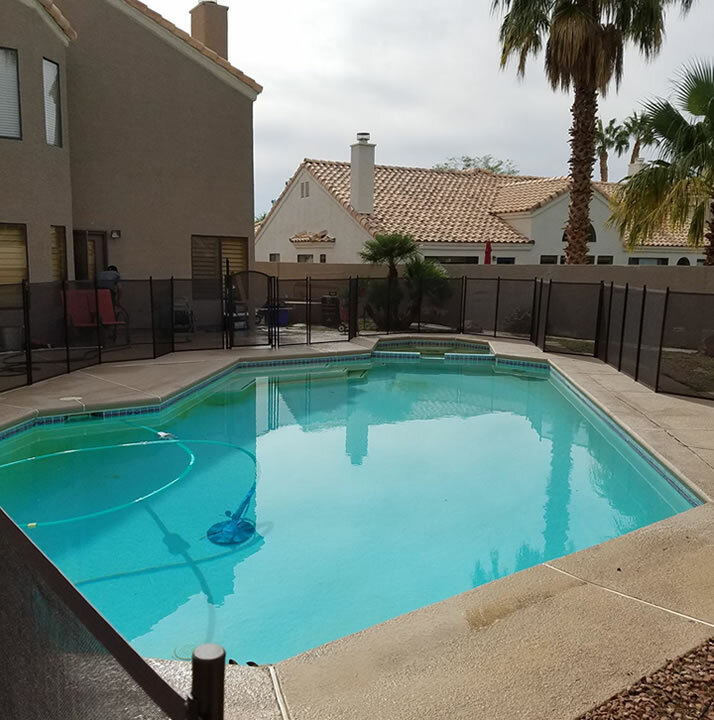 Life Saver Child Safety Fencing is a removable mesh pool fence designed specifically to provide protective barrier fencing around residential swimming pools for toddlers and young children providing a safe environment. 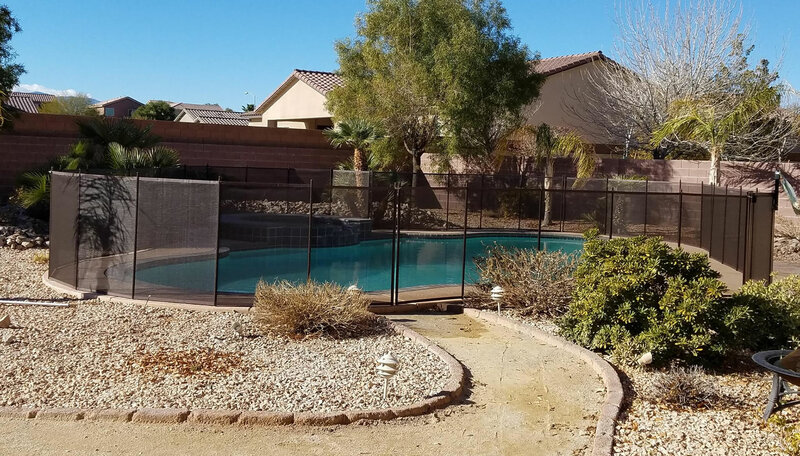 Removable mesh pool fencing HAS PROVEN ITSELF TIME AND AGAIN for over thirty years in tens of thousands of homes to be the safest, most convenient layer of protection against the dangers swimming pools can pose to your toddler and young children. All across Nevada and Southern Utah we are providing peace of mind to pool owners with children or grandchildren. 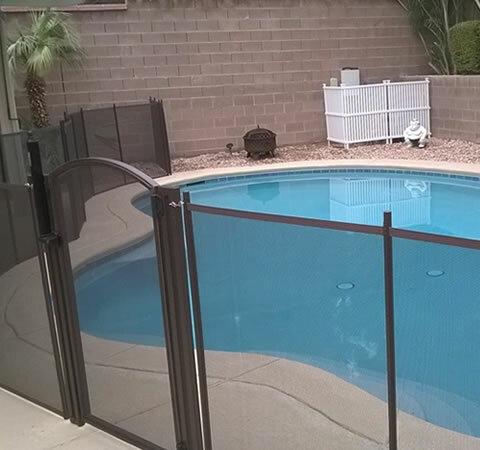 Life Saver Pool Fence is the most trusted name in pool fencing. 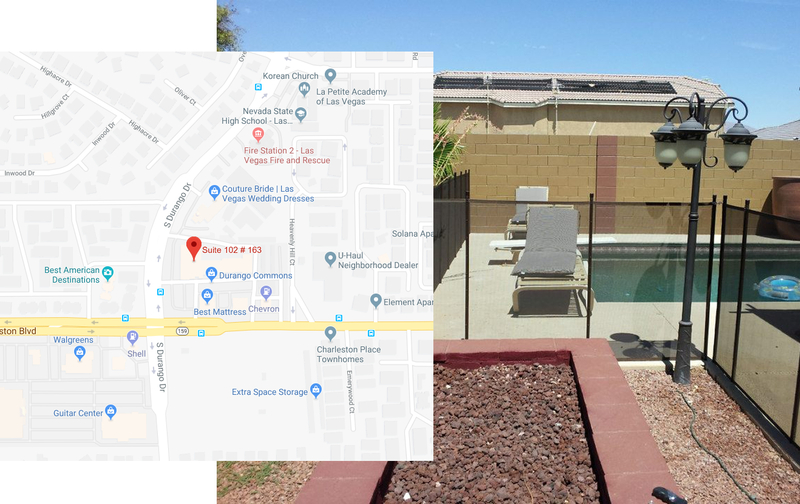 I called around for several quotes from other pool fence companies and couldn’t find another company with the same quality of fences. Craig was great to work with. He even came out several times as I changed my mind how I wanted the fence to look. The price was fair and and around the same price of other companies. 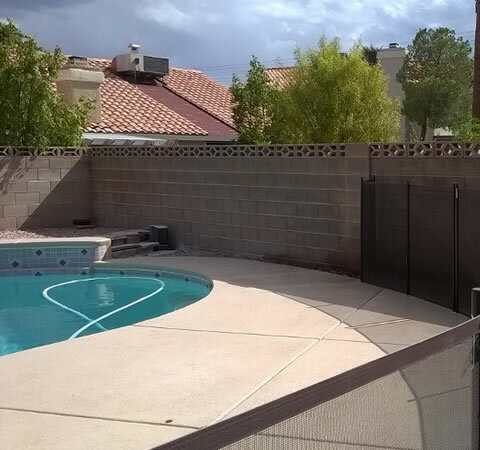 The reason I chose Life Saver Pool Fences was the type of pool fence they use. I did my research and found that these were the safest with a lifetime warranty. Installation took all day long but the crew was great and they knocked it out making it look great. I have no complaints and would highly recommend if anyone is looking at a pool fence.